There are two types of interchangeable lens cameras on the market today. DSLRs, or digital single-lens reflex cameras, are cameras where a movable mirror system directs light either to the optical viewfinder or to the image sensor. Mirrorless cameras, also called ILC (interchangeable-lens camera) cameras, drop the mirror and pass light directly from the lens to image sensor. Both of these have two main advantages over fixed-lens systems; they typically have larger image sensors (Micro Four Thirds, APS-C, and Full Frame), which improve overall performance, and the ability to swap in any lens that fits your specific camera's mount. In that sense, becoming a Nikon or Olympus or Canon or Sony or Panasonic or Fujifilm customer for the first time means that, as you learn and grow as a photographer, you can upgrade your camera body while retaining your favorite lenses. 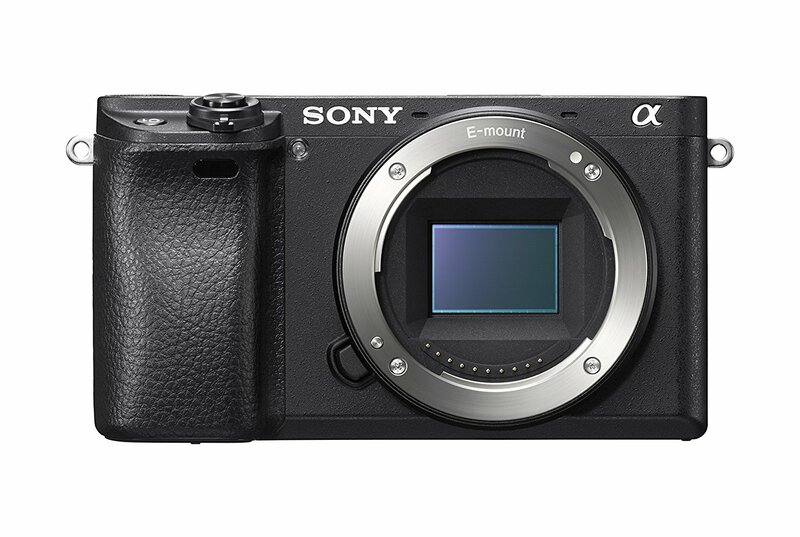 The Entry Level DSLR / mirrorless market is in an interesting transition. 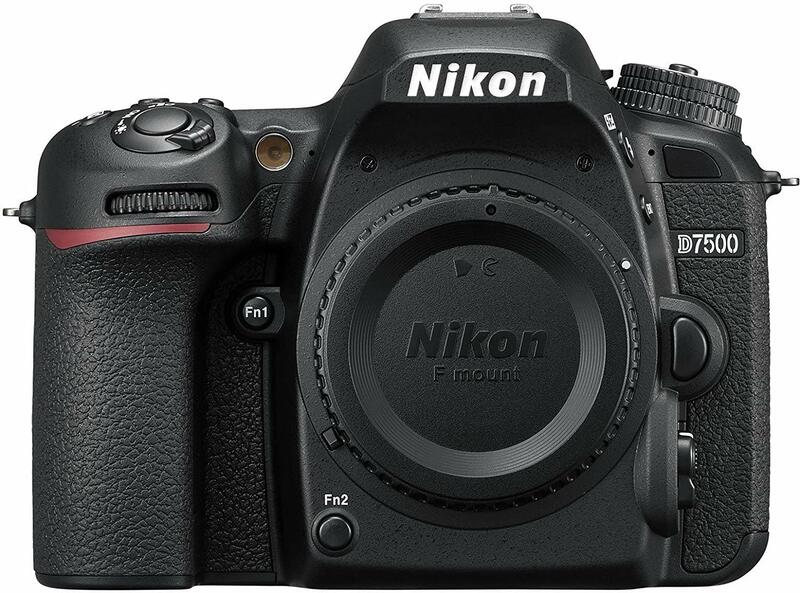 DSLRs were long the go-to camera for larger image sensors and improved performance over point-and-shoots, but the performance benefits of a DSLR (namely speed and sensor size) are mainly found in more expensive cameras. At this sub-$1,000 budget level, the truth is mirrorless cameras are going to be faster, lighter, and more compact while offering features like in-body image stabilization. Plus, you get the added bonus of having an EVF (electronic viewfinder), which will help you more accurately judge your current exposure settings than a DSLR's optical viewfinder. Here are our picks for the Best Entry-Level DSLR & Mirrorless Cameras, presented in alphabetical order! 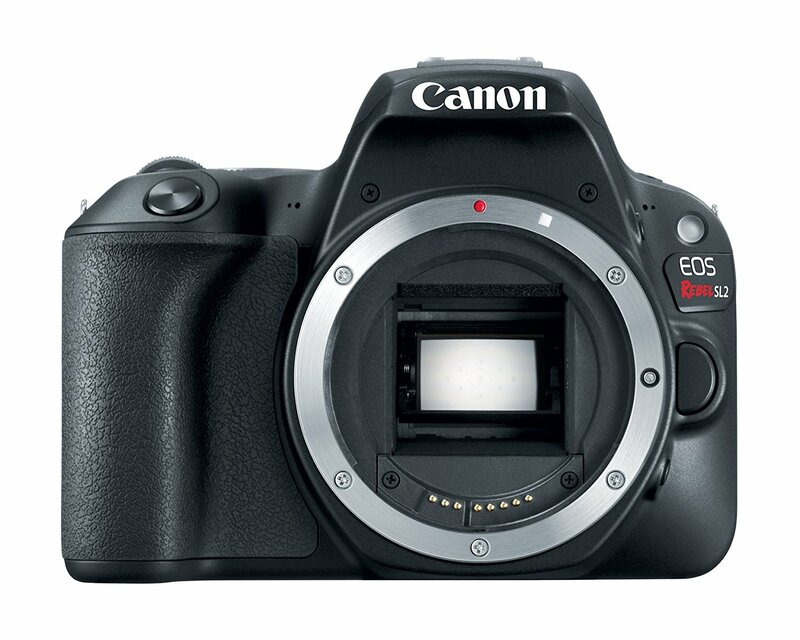 The smallest and lightest EOS DSLR camera to feature both an APS-C sensor and a Vari-angle LCD, the EOS Rebel SL2 is compact and convenient with no compromise in performance. It has a rounded grip that can sit comfortably in your hand and is conveniently sized for everyday use. In continuous shooting, it only does 5fps in certain modes, which might be confusing for new photographers, but that just means it isn't an action camera. However, it's also just barely over $500 dollars, so it's still a great deal. If you want to grow as a photographer, have access to an amazing stable of pro glass, and/or make vlogs and videos, this SL2 is a great place to start (and it's a HUGE step up from the original SL1). 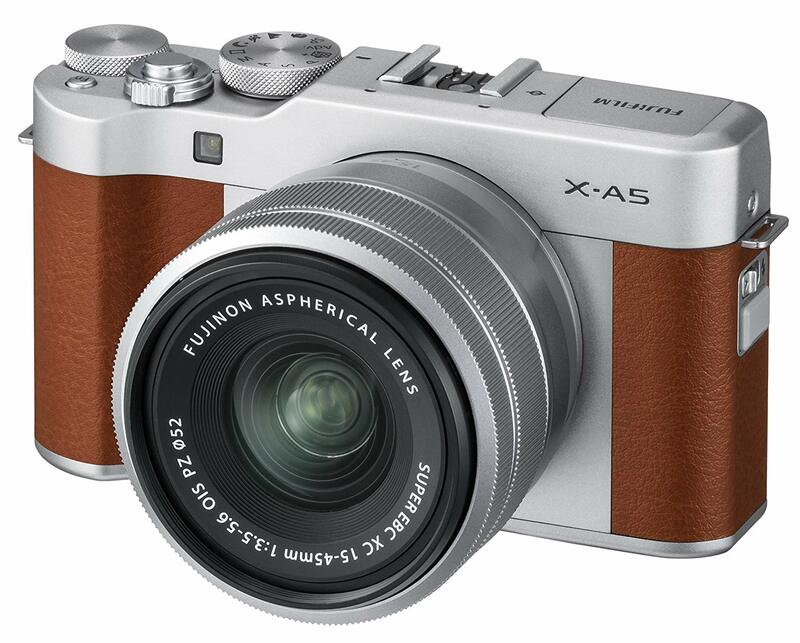 This mirrorless camera is more than just a retro beauty, though that detail might appeal to many young things. It's also packed with a few practical features including a 180-degree tilting LCD screen great for vlogging, eye detection AF for portraits, macro mode for macro photography, 4K video capabilities that might be limited to 15fps but is still useful for video shooters, and a battery life of 450 shots per full charge for the shutter-happy photographers. 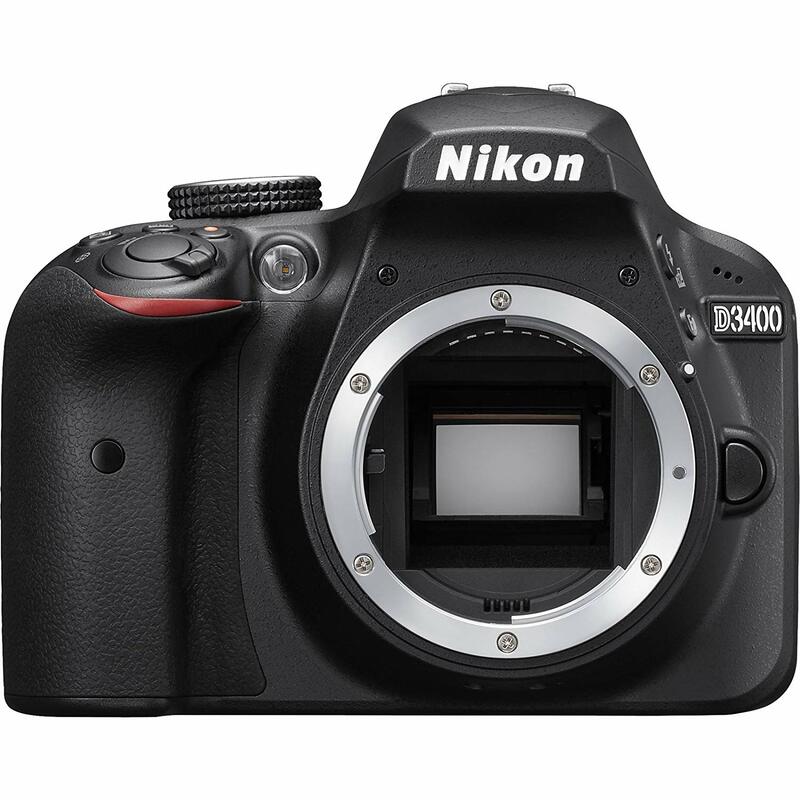 When paired with a good lens, the Nikon D34000 takes beautiful images with excellent detail and nice colors, And with a decent sensitivity range of up to 25,600 as well as an impressive battery life of 1,200 shots per full charge, you can really push this camera to the limits, making it one of your best bets for an entry-level, especially because of its Guide mode so novices can effortlessly figure out which is which. It also boasts a smaller and more lightweight body, making it easier for beginners to lug around, and for those who think black is boring, it does come in red. 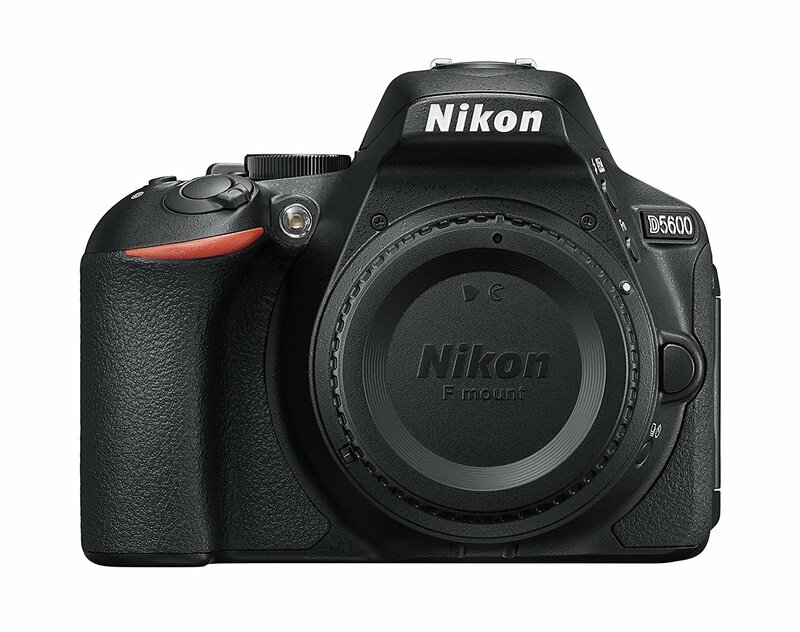 With 39 points of Autofocus, a fully adjustable touch screen, and 5fps burst shooting, the Nikon D5600 is one of the best beginner DSLRs you can buy. It's only 1080p like so many cameras at this level, but it's a very strong camera that takes sharp images to make your memories last forever. 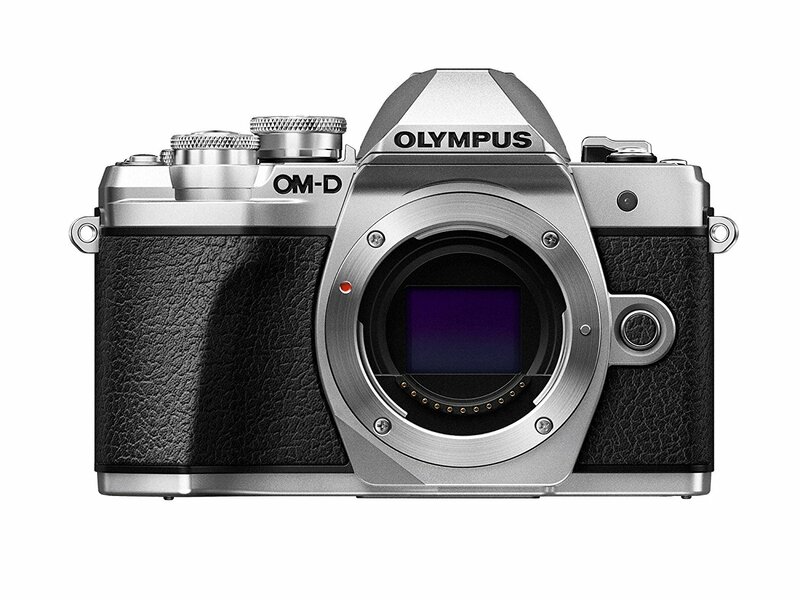 The Olympus OM-D E-M10 Mark III is small, lightweight, and easy to use with a touchscreen and shortcut buttons. It packs a punch greater than many DSLRs that are much more expensive, but struggles at times to find focus. Also while it's not the sharpest, the fact that it offers 4K video recording is an awesome bonus. And with lots of great educational and creative modes, if you're looking for a compact shooter with functionality, this is the camera for you.